While nothing can beat a healthy diet to provide a source of essential nutrients, dietary supplements can boost your nutrient intake and help minimize your chance of developing a nutritional deficiency. However, combining supplements can potentially lead to supplement abuse, causing excessive vitamin or mineral consumption and harming your health. 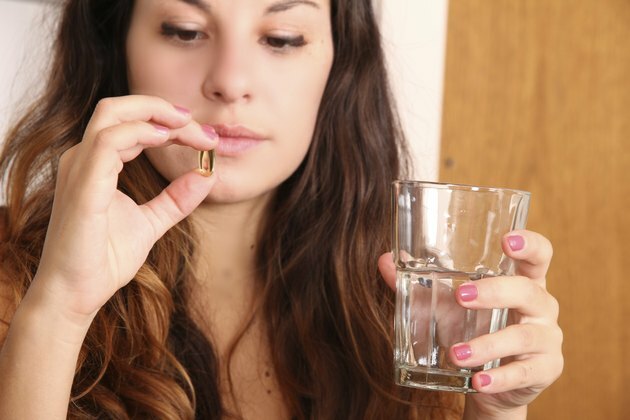 While taking different supplements in combination -- such as fish oil and a multivitamin -- has some benefits, taking the supplements without the supervision of a doctor can lead to vitamin toxicities. One of the potential benefits of taking fish oil in addition to a multivitamin is consumption of healthy oils. While a multivitamin contains a number of beneficial compounds, and might even contain added plant extracts to boost its nutrient content, most vitamins do not provide a source of fat. 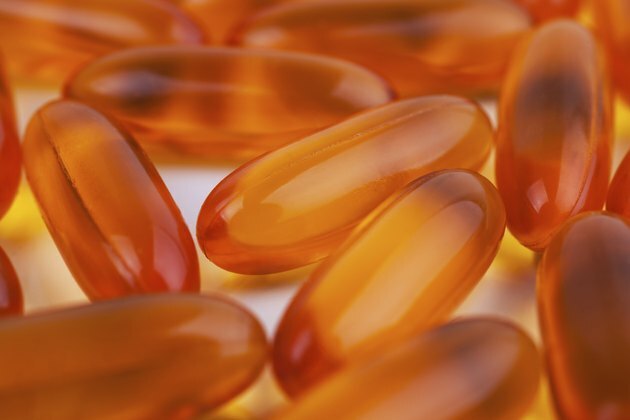 A fish oil supplement contains omega-3 fatty acids, which can prove beneficial to your health, and even aid in managing depression, high blood cholesterol and some autoimmune disorders. One of the major drawbacks of taking both a fish oil supplement and a multivitamin is the risk of vitamin toxicity or overdose. Fish oil supplements naturally contain relatively high levels of both vitamins A and D, and taking a multivitamin in addition to the oil further boosts your consumption of these vitamins. Without proper supervision by a doctor to determine an appropriate dose, you run the risk of accidentally overdosing on vitamins A and D, which can have negative health effects. Both vitamins A and D prove toxic when over-consumed over a long period of time, causing the disorders hypervitaminosis A and D, respectively. The overdoses can cause loose stools, constipation, or nausea, in addition to more severe symptoms. Vitamin A toxicity can damage your skin and lead to brain damage, while excess vitamin D can harm your bones, heart and liver. If you also take more than the recommended dosage of multivitamin, you might also develop symptoms due to the overconsumption of other minerals and vitamins in the supplement. If you want to combine dietary supplements and take both a multivitamin and a fish oil supplement, you must first consult your doctor. A physician can help you plan a supplement dosage that will provide the benefits of both the oil and the multivitamin, while minimizing your risk of a vitamin toxicity. 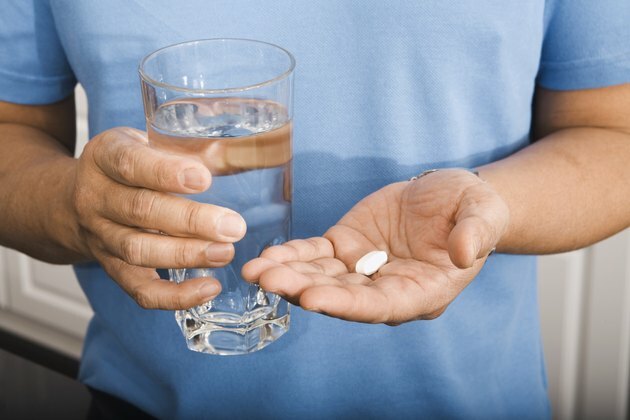 Follow your doctor's dosage recommendations, and alert your doctor if you switch supplement brands or dosages, or if you accidentally overconsume your vitamin or fish oil supplements.